The polo shirt has transcended trends and has made its way in the pantheon of undeniable fashion classics. Its appeal is so universal that almost every Filipino has it in their wardrobe. 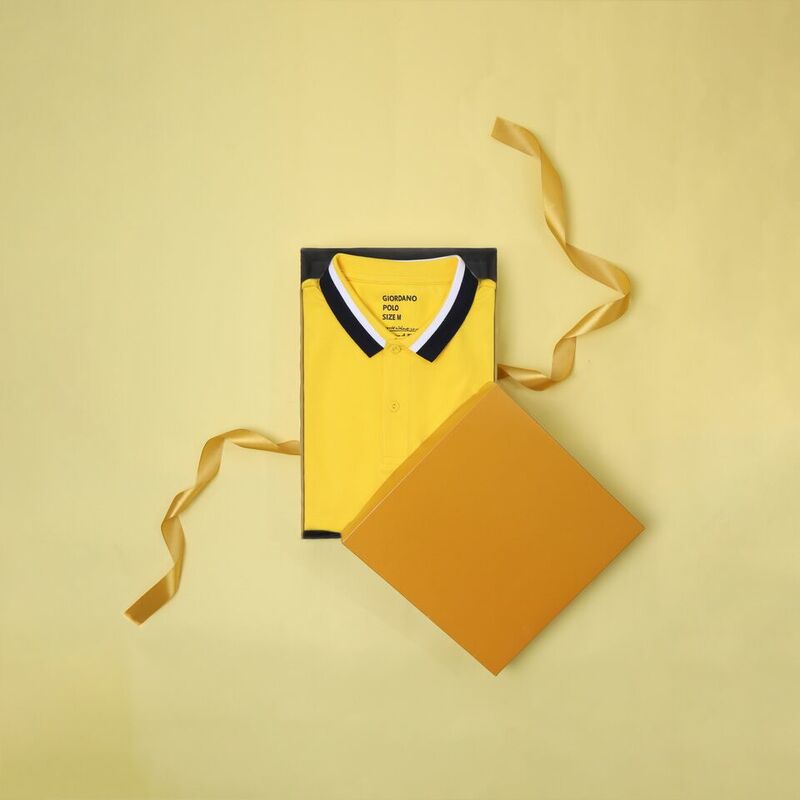 Tracing its history back in the 1920s, the short-sleeved, loosely knitted classic polo has evolved into a go-to piece that fits almost every kind of lifestyle. To celebrate its significance in fashion, Giordano has marked September as the National Polo Shirt Month. As part of this month-long festivity, Giordano launched a new collection called Simply Classics. The collection puts the spotlight on the polo shirt and its understated elegance and timelessness. Simply Classics is all about Giordano’s wide selection of polo shirts guaranteed to last long and bring comfort to its owner. The new collection focuses on simple and classic staples, with updated techniques in fabrication and colors to create a fresh take on the classic polo. Simply Classics is a collection of polo shirts that are refreshingly casual yet sleek and stylish. 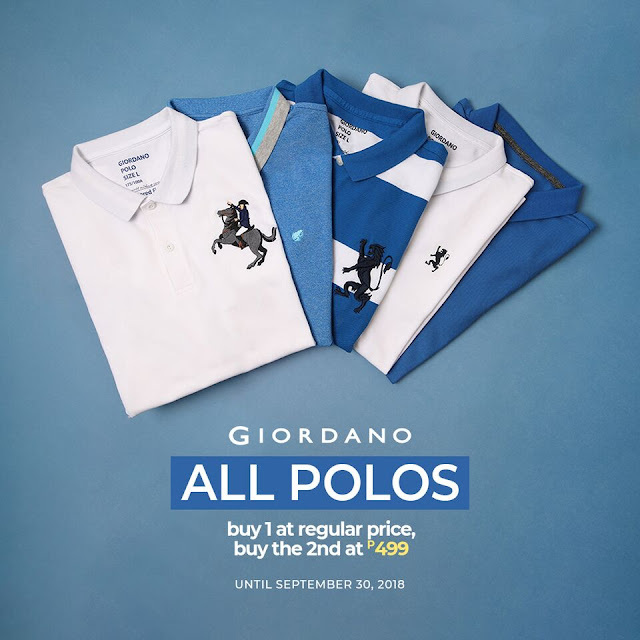 And because Filipinos love their classic polo shirts, Giordano offers a great deal this National Polo Shirt Month. Buy any two Giordano Polo and you can get the second item for only P499, all month long. The Giordano Polo is available for Men, Women, and Junior, making sure that every member of the family can put on the classic apparel. Be sure to drop by at any Giordano store on National Polo Shirt Day this Saturday, September 15, because something big is happening! For 29 years, Giordano has been creating high-quality polo shirts that are classy and sure to last. With its button-up point collar, the classic polo represents casual cool and refinement that works for men, women as well as children. With different styles, colors, and designs to choose from, the Giordano polo shirt is definitely a wardrobe must-have. 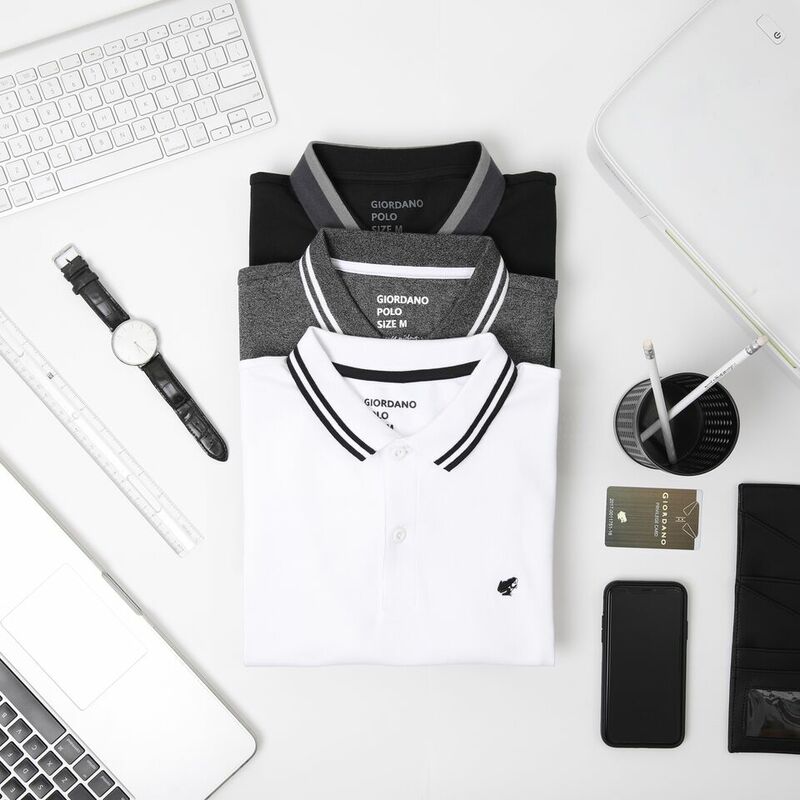 Giordano’s latest Polo Collection is now available in all stores nationwide including online stores. Check out their collections at www.giordano.ph and don’t forget to follow them on Facebook, Instagram, and Twitter for more updates.